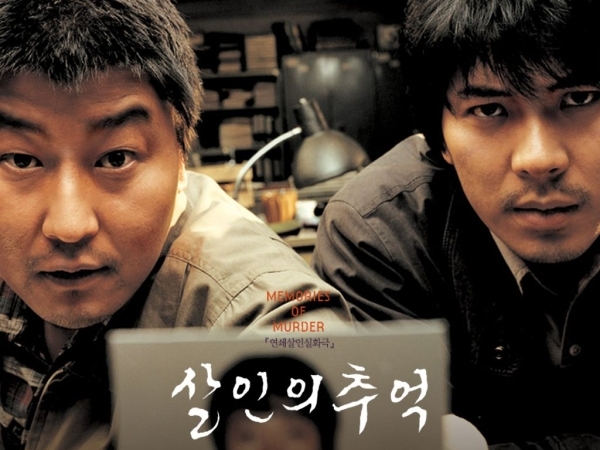 Plot: 1986, set in South Korea two local detectives, Park (Song Kang-Ho) & Yong-Gu (Kim Roe-ha) are put on the case of a body found in the countryside. The body was of a young woman who had been strangled by her stockings and underwear. Both Park and Yong-Gu lack experience in this situation, their quiet clueless actually. To help them with their case the cool and content – Suh Tae-Yun (Kim Sang-Kyung) from the city capital has been sent to help them out.